My grandfather gave me an old pen of his but it doesn’t work at all! Chances are the pen needs a good cleaning and depending on the type of pen/filling system, it may need restoration. 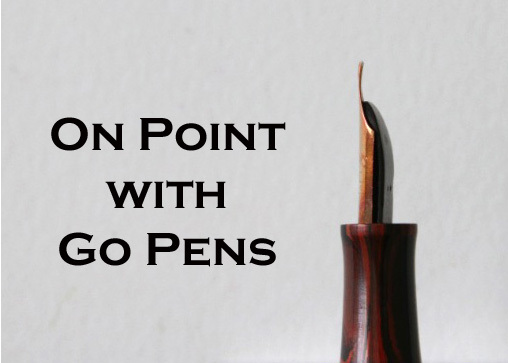 Getting in touch with a fountain pen restorer would be a good step in assessing what needs to be done to the pen.